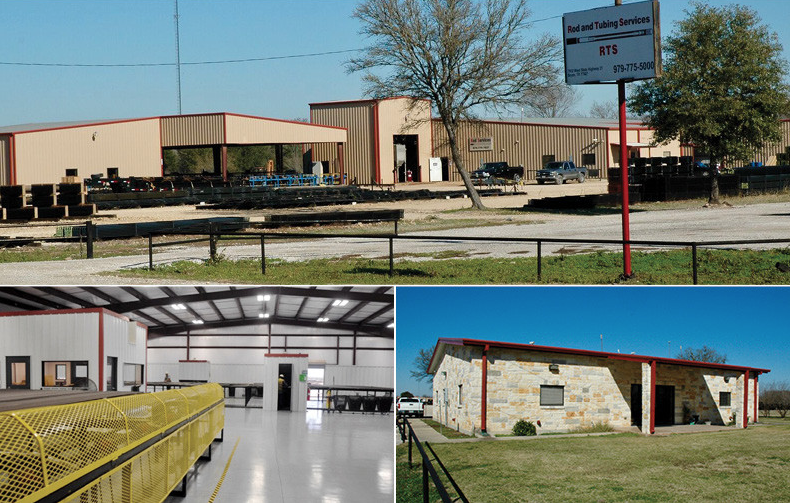 BRYAN, TX, October 9, 2018 – NAI Partners Investment Sales recently arranged a 48,765-sq.-ft. sale-leaseback of an industrial facility at 7932 State Highway 21 West in Bryan, Texas. Josh Lass-Sughrue and Jason Ridenbaugh of NAI Partners Investment Sales, and John Ferruzzo of the company’s Industrial Services group, represented the seller Rod and Tubing Services in the sale of 7932 State Highway 21 West. The buyer — PPL Properties, LLC — is a private investor. For more information about the sale of 7932 State Highway 21 West, please contact Larry Koestler, Vice President of Marketing & Communications, NAI Partners at 713.629.0500.